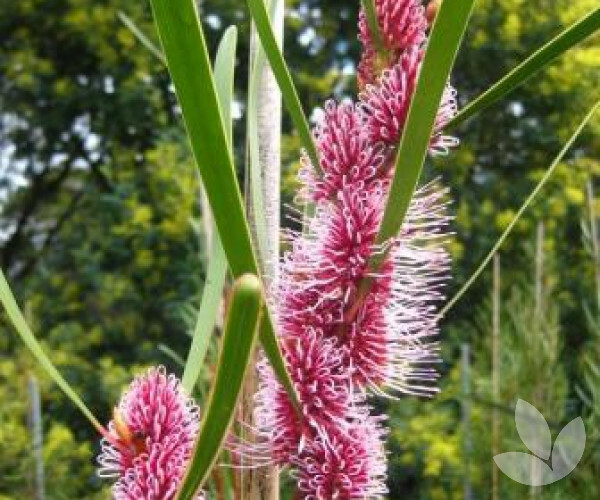 Hakea multilineata is considered a small tree to 5 metres high with long linear leaves with numerous parallel veins. 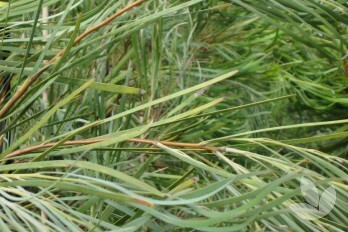 Flowers are stunning - usually bright pink and sit within the foliage, well displayed to the world. 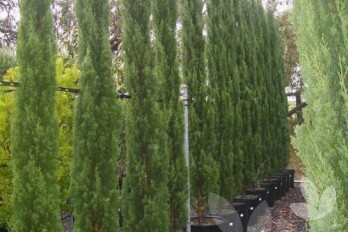 This tree, particularly in flower, makes for a beautiful and compact feature tree. 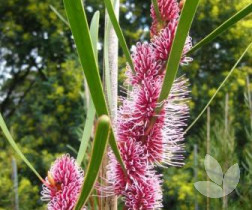 Hakea multilineata is tolerant of moderate frosts and grows and flowers best in an open, very well drained, sunny position. 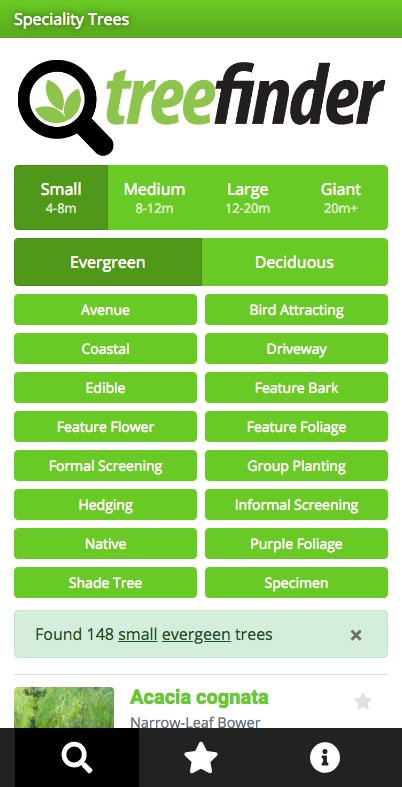 Flowers are bird-attracting.